Charcoal briquettes come in many different types, and a few different sizes. Natural wood charcoal is just that. It's charcoal that is made from wood. 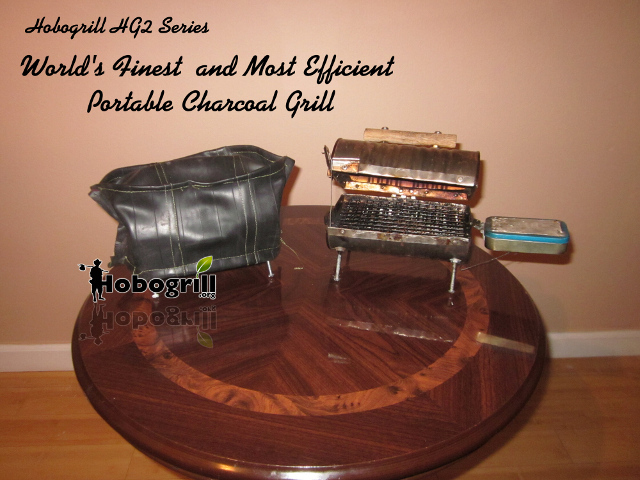 One can make their own natural wood charcoal or purchase it from the store. This charcoal has a lower energy density than the same volume of regular charcoal so one has to use more of it. The other issue is that since it's made from chunks of wood the size and shapes of the pieces aren't uniform so you will have to break some pieces of it, but maybe not others. The greatest thing about natural wood charcoal is that you can make it in the woods yourself by charring wood. Pressing your own briquettes. There are many ways to make your own briquettes from any biomass whether it be animal dung, plant material or newspapers (cellulose). This usually involves making a slurry of the biomass by saturating it with water. Then pouring the slurry into molds to be compressed. The machines used to compress these briquettes are usually homemade and consist of a long lever which through mechanical advantage concentrates a large force into the small molding area of the briquette. After the briquette is compressed it is left to dry and then can be used for cooking/heating.